This winter doesn’t seem to want to end, which makes waiting to take your classic car or collectible car out of storage even harder. It’s not easy, but we have to be patient – summer WILL eventually get here. You may just want to get out and drive or maybe you want to sell your classic car this year. Either way, there are things you need to do to get it ready for the street. 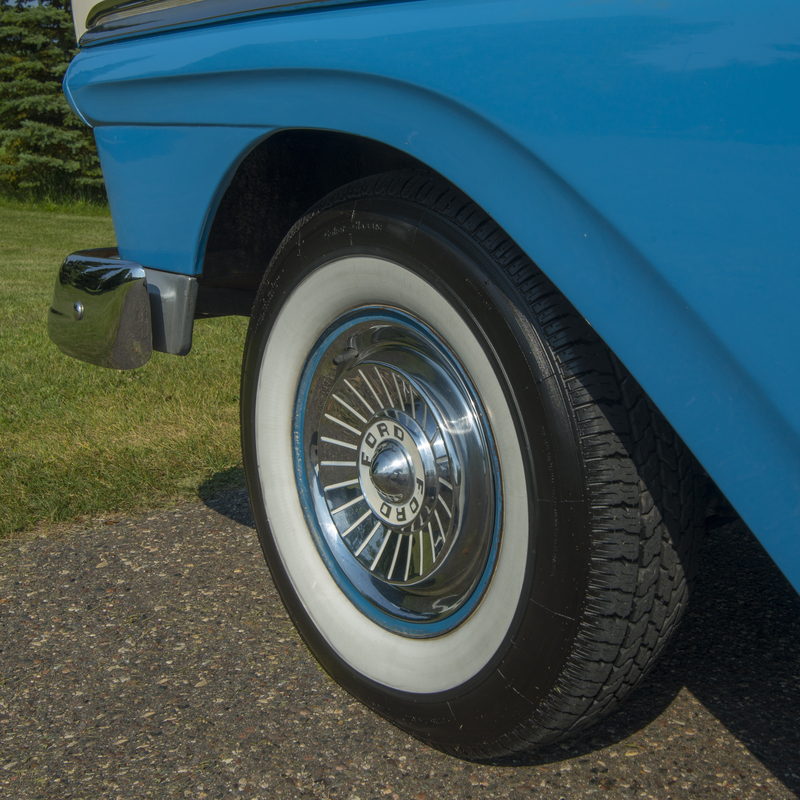 As the days get warmer, here are six things you can do now to be sure your Minnesota classic car or collectible car will be ready after being stored for the winter. 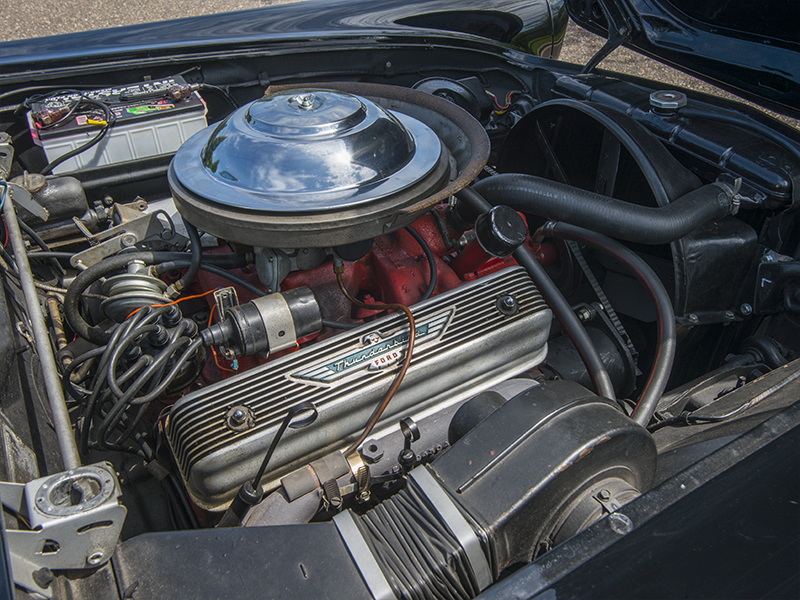 If you are not comfortable doing any of these things on your own, Ellingson’s is the best place to have work done on your classic, collectible or muscle car. Think of Ellingson's first for your repair, maintenance, and systems’ needs. Visit our Shop Services page for more info. Removing the wheels makes it easier to inspect the brakes. If your brake pads or shoes show significant wear or cracking they should be replaced. Inspect the rotors / drums at the same time for excessive wear. Look for leaking wheel cylinders. Brake fluid is hydroscopic and extracts moisture which causes corrosion. Consider flushing your brake system every other year. There are test strip you can use to measure your brake fluid condition. Cars can leak oil especially when sitting for prolonged periods. Check your oil level before starting the car. Even though you may not drive your classic car many miles each year, you should consider changing the oil yearly or at least every other year. Vehicles driven sporadically and short distances can build up moisture in the crankcase. And old cars are very susceptible to this build up. It’s important to keep your fluids clean and topped off to manufacturers standards. Allowing them to run low can cause expensive problems in various systems throughout your vehicle. It’s not unusual for tires to lose some air pressure over the winter so you’ll want to check the inflation on all of them – including your spare. Check the sidewalls for excessive cracking, as tires deteriorate with age. Worn or underinflated tires can drastically affect the performance of your car and also cause serious safety issues. After the long winter it’s not a bad idea to test your battery to be sure it has not only kept it’s charge but is still able to continue powering and starting your car all summer. Many people keep a maintenance charger on their classic car to keep the battery fully charged while the vehicle is stored. Be sure your headlights, tail lights, brake lights and turn signals both in front and back are working properly. If you want to buy a classic car for the first time or add to your existing collection, our inventory of classics is changing all the time. Stop by our huge indoor showroom to see classic cars of all eras. 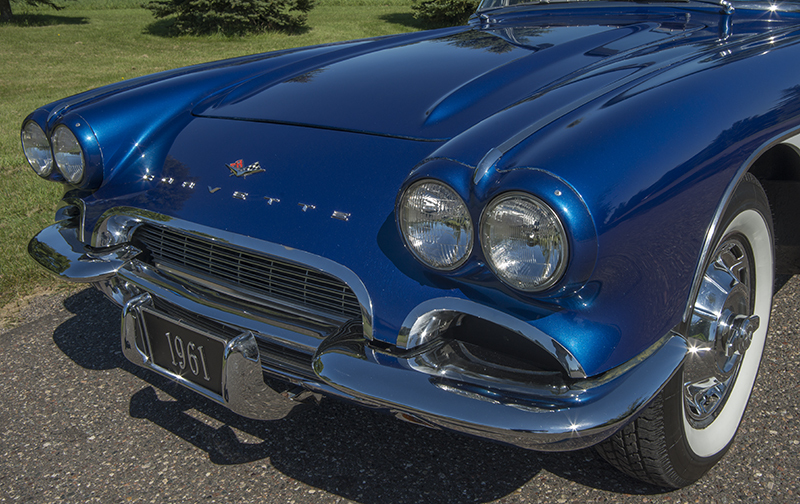 If you are considering selling a classic car, our consignment program may be perfect for you.